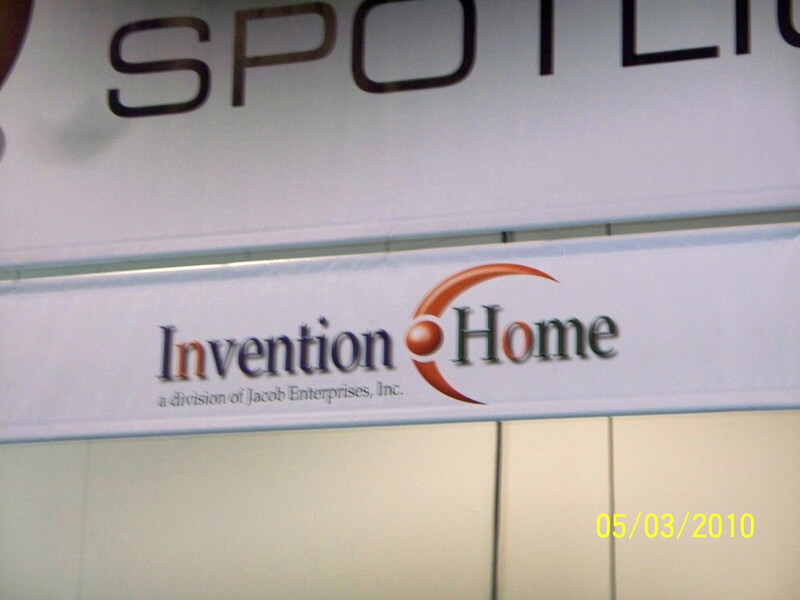 Invention service provider InventionHome.com sponsors inventor venues at two major industry tradeshows. 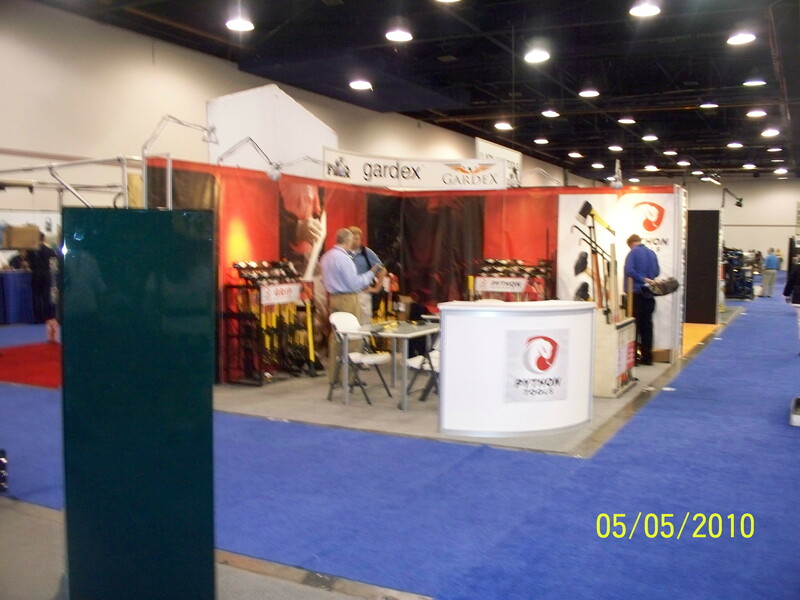 Monroeville, PA. June 29, 2010 – InventionHome is pleased to recap our recent tradeshow adventures. 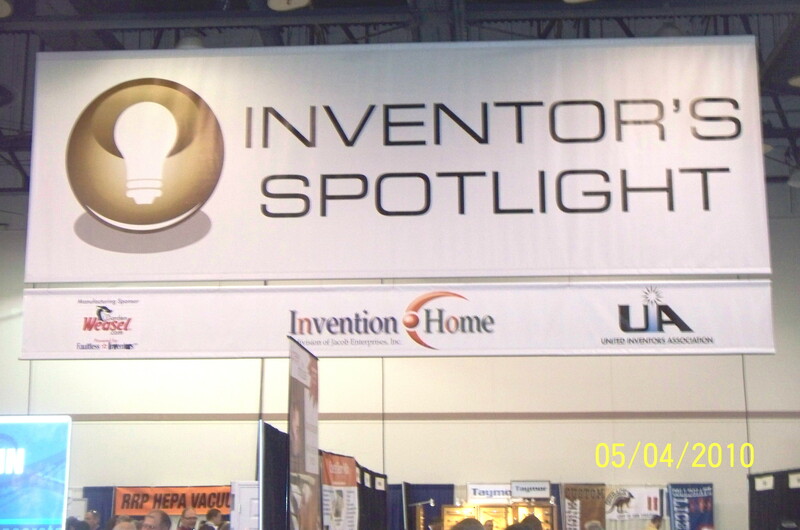 In early May, we sponsored the “Inventors Spotlight” area of the National Hardware Show at the Las Vegas Convention Center. 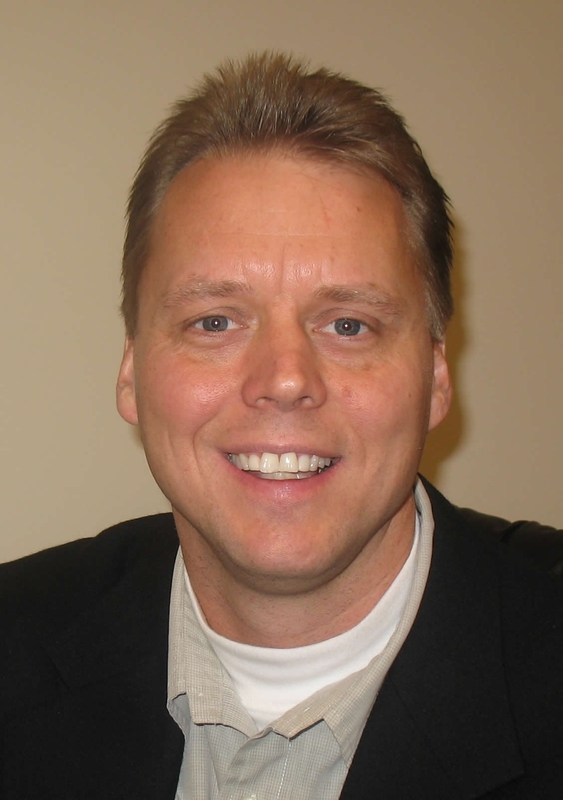 InventionHome president, Russell Williams, served as a judge/panelist along with other esteemed invention-industry experts. 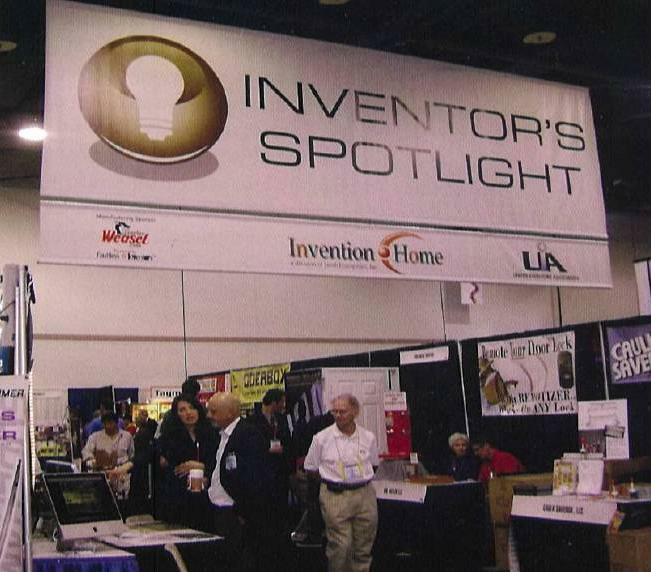 Nearly 80 inventors participated in the pavilion, and found immeasurable value in both the educational speaker series and the show traffic which included representatives from Black & Decker, Ace Hardware, Home Depot and thousands of other hardware manufacturers and retailers. 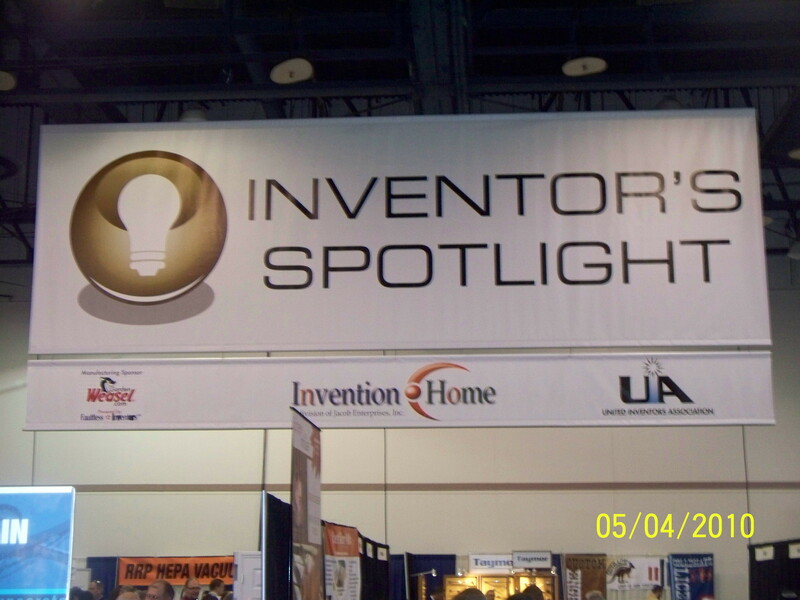 Also in May, we sponsored the “Inventors Pavilion” at the Response Expo which was held at the Hilton San Diego Bayfront. 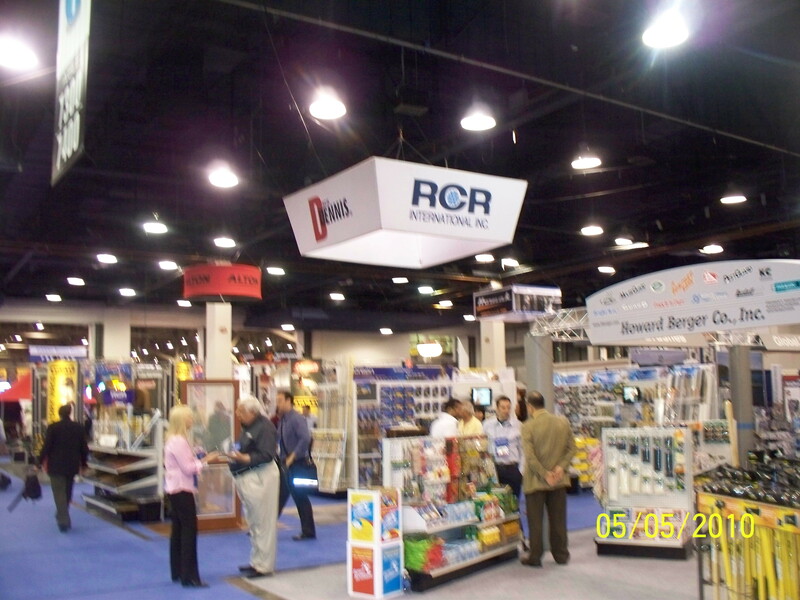 This tradeshow spotlighted Direct Response TV companies, products and vendors. 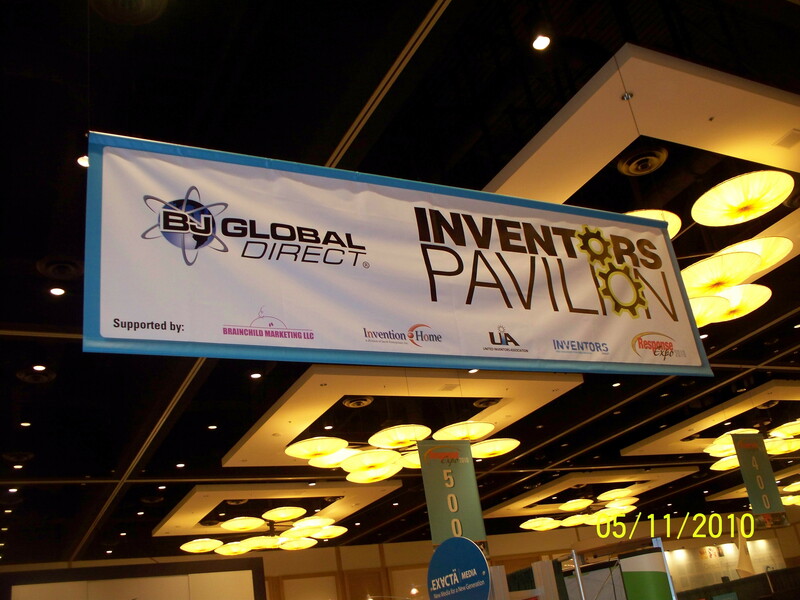 In addition to exhibiting in the Pavilion, Inventors were given the opportunity to attend seminars from industry experts and pitch their product in person to BJ Global Direct. 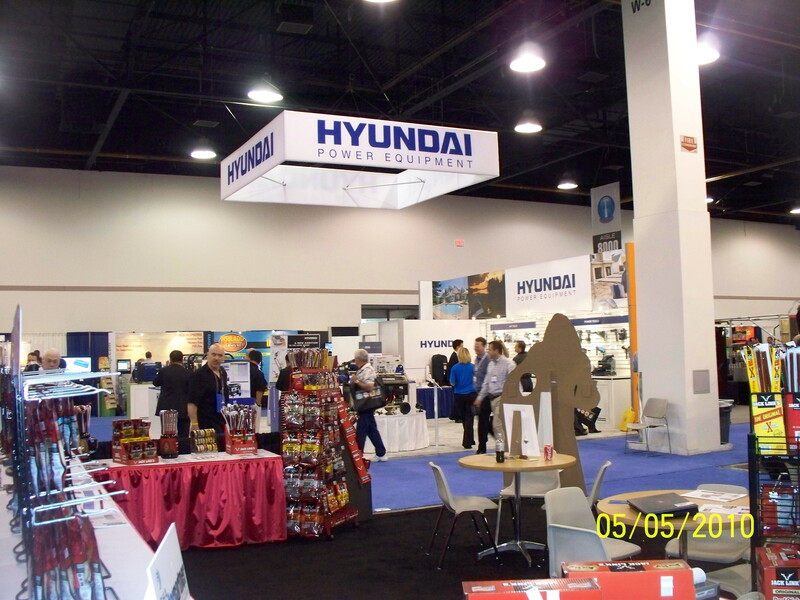 Both tradeshows provided excellent opportunities for InventionHome representatives to reconnect with familiar companies and bring many new companies onboard with our streamlined HotLinksTM system for sharing unique product ideas available for license. 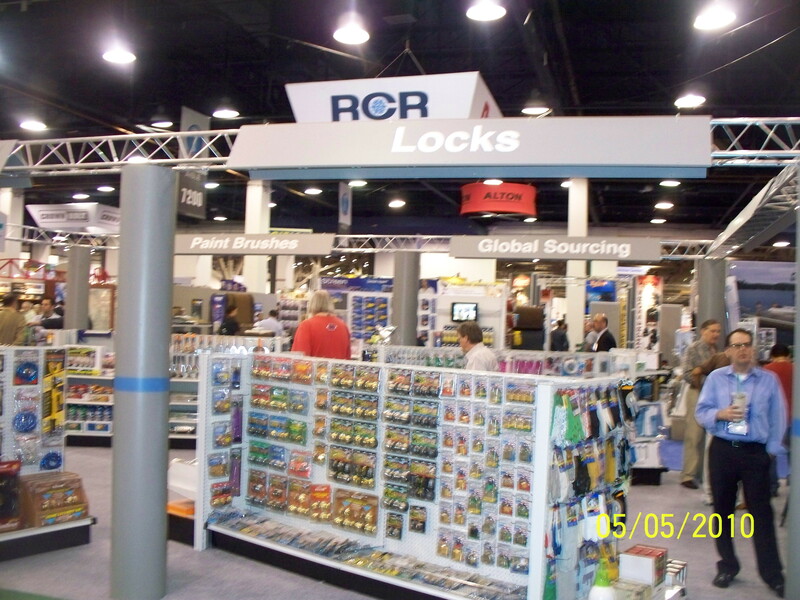 We have additional tradeshows scheduled for fall and winter 2010 and will provide further info as it becomes available. Can You Earn Royalties On Your Invention? Believe it or not, it’s not as hard as you may think to land a royalty deal on a product invention…provided you have a truly unique and innovative idea to start with and you have some important steps completed before approaching companies. In addition, you need go into the process realizing that finding a good company to invest and believe in your idea can take time. Royalty deals do not happen over night. To begin, let me step back and explain what I mean by “royalty deal”, which is more commonly referred to as a Licensing Agreement. If you aspire to earn royalties from your invention, then the typical arrangement would be to secure a License Agreement with an interested company. A License Agreement is the legal document between an inventor [licensor] and a third party [licensee] which defines specific terms by which the licensee can commercially use the licensor’s invention. Among other things, the Agreement will define a time period, royalty rate, payment schedule, cash advance, minimum annual payments, etc. As a result of the Agreement, the inventor may receive an ongoing payment calculated as a percentage of sales (called a “royalty”), or a one-time lump-sum payment. Another option would be for an inventor to assign his rights, which is essentially the process of transferring or selling ownership in the invention/patent. The inventor may receive a lump sum payment or a series of payments. The difference between a “license” and “assignment” is in the transfer of rights. With a license, the inventor retains rights, like “renting” the patent, and with an assignment they transfer their rights (i.e., sell it). In addition to having a good idea there are other considerations when preparing your invention for license, such as intellectual property protection (i.e. : patent, trademark or copyright), development and presentation. It is important to understand that manufacturing your idea is NOT a requirement to license your invention for royalties. Many inventors believe that they need to setup manufacturing to pursue their inventions, which is not true. If your goal is to license your invention for royalties, I would not advise going down the path of setting up manufacturing capabilities. Assuming you have a good invention to start, you can approach companies about licensing your invention with a patent application filed, a prototype or design in place and a reasonably good presentation on why they should license your invention. In summary, it is very possible to license a good invention for royalties. 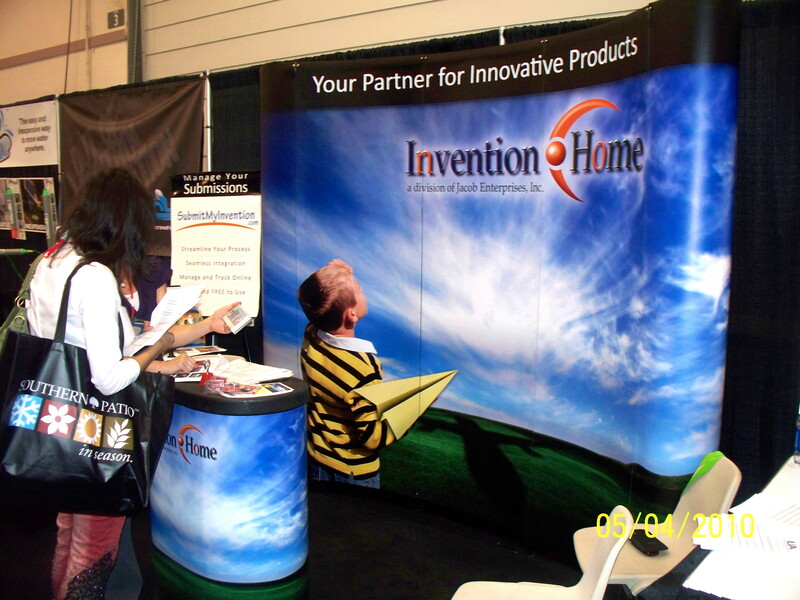 My company, InventionHome has completed over 100 marketing/license agreements and we’re seeing tremendous interest in new and innovative products.